Amsterdam is a bustling, diverse city in the Netherlands with an amazing atmosphere that makes it a top holiday destination for many people. A maze of canals, narrow streets, bars, and museums, Amsterdam offers its visitors an experience that really makes it stand out. There are plenty of amazing things to do in Amsterdam no matter if you are travelling solo, as a couple, with family, or as a group of friends, and we guarantee that you won’t get bored during your time here due to the range of activities on offer. It takes around an hour to drive from Rotterdam port to Amsterdam, and if you are travelling as a foot passenger on one of our Mini Cruises you will be able to hop onto our handy transfer coach which will take to straight into the city for a day of fun! Art lovers will be spoilt for choice when they visit Amsterdam as it is home to some of the best art museums in the world. 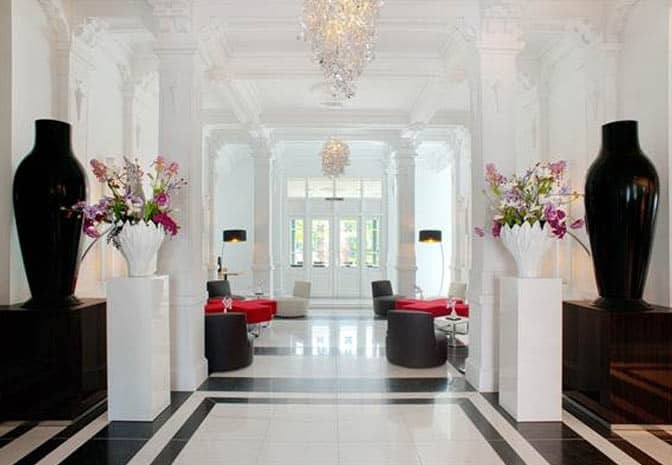 With collections of both modern and historical masterpieces to discover, Amsterdam offers something for everyone. You will find many of Amsterdam’s most popular galleries in the Museum Quarter, including visitor favourites the Rijksmuseum and the Van Gogh Museum. Both contain incredible pieces of artwork from across the globe, with the latter holding the world’s largest Vincent Van Gogh collection. 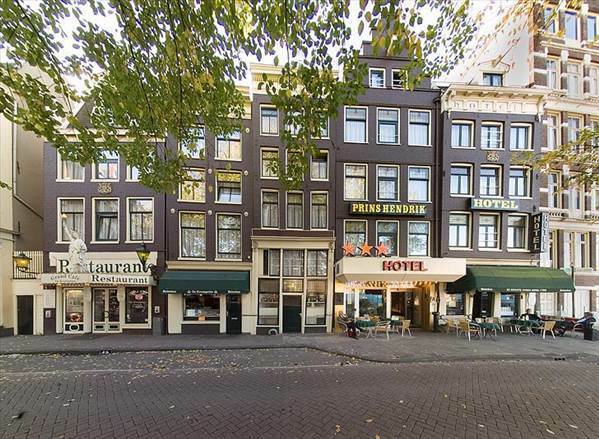 Another of the most popular attractions in Amsterdam is the Anne Frank House. A visit to the house uncovers the tragic story of a young Jewish girl and her secret diary, a book that has touched millions since World War II. Learn all about the hidden annexe where Anne and her family hid during the conflict, and see the rooms where she documented her story. In addition to museums, you'll find plenty of other things to do in Amsterdam, including eating delicious food, enjoying local beer, and wandering around the pretty canal network. Located in the centre of the city, visiting the Rijksmuseum is one of the top things to do in Amsterdam due to its amazing collection of artwork, sculptures, prints, clothing, artefacts, and loads of interesting objects that are sure to fascinate you. The Rijksmuseum is also famously home to Rembrandt’s ‘The Night Watch’, which is beautifully lit so that you can admire every detail. One of the most important things to do in Amsterdam is to discover the story of Anne Frank, the young Jewish girl who wrote her famous diary while in hiding during World War II. Take a walking tour through the city centre and the Jewish Quarter, explore the Jewish Historical Museum, and see the Auswitz monument before competing your tour outside the Anne Frank house. It's simply not a trip to Amsterdam without taking a cruise around the city's famous canal network. In fact, the Amsterdam canal ring has been named as a UNESCO World Heritage Site, making it a must-visit during your time there. See the traditional houses that line the canals, plus lots of top landmarks, whilst listening to an informative audio guide which will teach you lots about the city. Take a self-guided tour around the Heineken Experience, one of the top things to do in Amsterdam for beer lovers, and learn all there is to know about this popular beverage in its old brewery. Learn how Heineken is made, discover its history of sponsorship activities, and indulge in a pint or two once you've seen everything.